A new Star Wars-based philosophy course is being offered to students at a renowned UK university. You heard it right! The force is strong with the University of Glasgow as they are now offering a day-long open access course for students who want to study a course entitled: Star Wars and Philosophy: Destiny, Justice and the Metaphysics of the Force. The course will be led by a life long Star Wars fan and philosophy teacher named John Donaldson. Dr. Donaldson has said that the purpose of the course is to introduce concepts of free will and moral responsibility by exploring the deeper meanings of George Lucas' Star Wars franchise. The philosophy teacher said: "It's (the course) a way of making philosophy more accessible. It's an unfortunate fact that philosophy tends to be hidden away in universities. 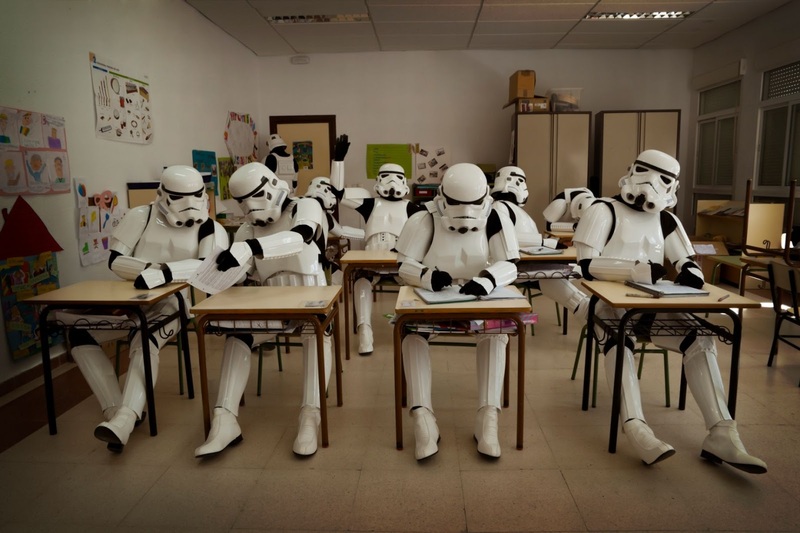 The course will be held at the University of Glasgow on May 4 in honour of Star Wars day and in honour of 40th anniversary since the release of 'A New Hope' in cinemas. Is this available to overseas students? Will it be transmitted online? Well, to be serious, it is a huge and very serious step for whole education system! Hilarious, that will be a hard work for homework help sites as they didn't do such things in general. It will be interesting to listen this course.